The desire to maintain a youthful physical appearance is common among both men and women across the globe. As people advance in age, many do their best to take excellent care of their bodies by eating right, getting sufficient exercise, avoiding harmful habits like drinking and smoking, getting plenty of rest, and adopting a positive outlook in life. However, as helpful as these practices are in improving the way a person feels, they aren't always enough to guarantee that the face will remain as smooth, supple and glowing as it did in much younger years. 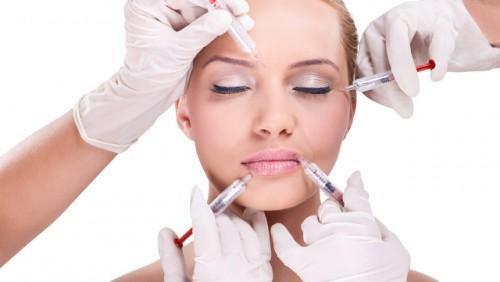 To counter the effects of aging, people turn to science for suitable solutions, the most popular of which (among famous personalities and average consumers alike) is, perhaps, BOTOX®. If you are considering BOTOX® to achieve younger looking skin, provided below are key points to take note of. BOTOX® Cosmetic is a prescription medicine that is injected into the facial muscles in order to temporarily reduce the appearance of moderate to severe frown lines and crow's feet in adults. It is the only approved treatment for such skin issues, and is approved for aesthetic use in 78 countries. A highly purified botulinum toxin protein derived from a bacterium called Clostridium botulinum acts as the key component that makes BOTOX® Cosmetic work. When injected into the fine lines in a person's face (caused by years of muscle movement, such as smiling and frowning), muscle activity will be reduced, and a visibly smoother face is the result. Before the treatment can commence, your provider will speak with you about your specific goals and the results you want and perform an analysis of your face in preparation for the procedure. Afterwards, the administering the medicine by injection will only take about 10 minutes in all. Some users have reported that the injection feels like a pinch. If you feel the need to prevent any discomfort, your provider can use ice or a topical numbing agent on your skin. To experience the best results from BOTOX® Cosmetic, make sure to approach a trained and licensed medical professional to perform the procedure. As with any drug or treatment, certain side effects can be observed. Some patients who received BOTOX® Cosmetic (3% of respondents in a study on frown lines) say that they experienced eyelid drooping, while others report swelling on the eyelid (1% of respondents in a study on crow's feet). Other potential side effects include: pain or discomfort on the injected area, neck pain, eye problems, headache, tiredness, allergic reactions, dry eyes, and blurred or double vision. 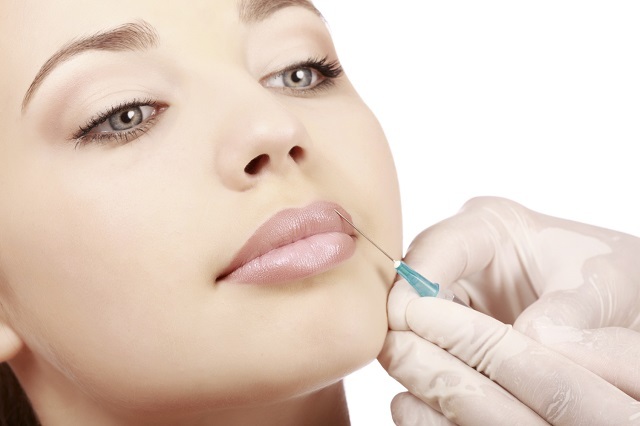 The cost of receiving BOTOX® Cosmetic will vary. Aside from the price of the actual medicine, you will also be paying for the expertise and skill of the medical provider you will be seeing for the treatment. It's best to find one who can understand the results you wish to gain from the treatment and develop the proper treatment plan for you. Whether you're considering Botox or any other cosmetic procedure just contact the best cosmetic surgeon in Australia or better consulting with Cosmetic Medical Centre today for a consultation, appointments or enquiries!